Listing courtesy of Briggs Freeman Sotheby’s Int’l, Laurie Brants. Please, send me more information on this property: MLS# 13875536 – $5,850,000 – 7029 Sanctuary Heights Road, Fort Worth, TX 76132. 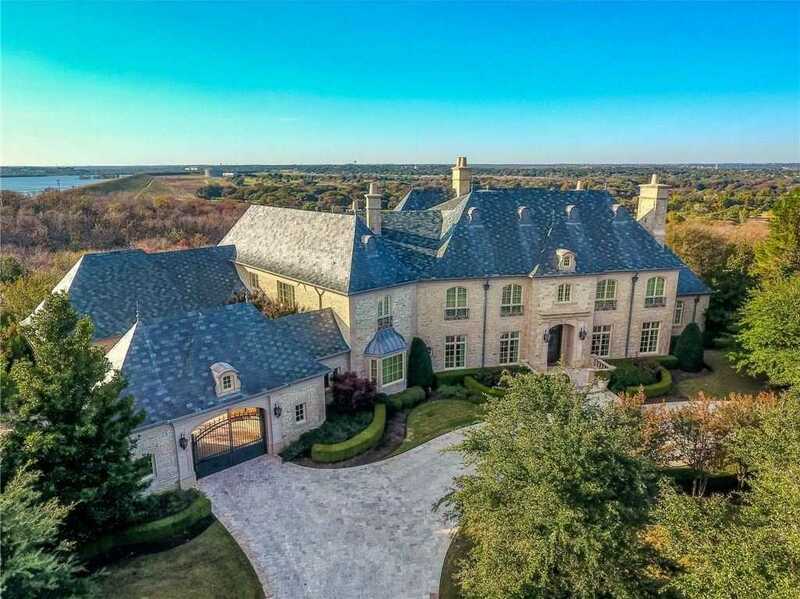 I would like to schedule a showing appointment for this property: MLS# 13875536 – $5,850,000 – 7029 Sanctuary Heights Road, Fort Worth, TX 76132.